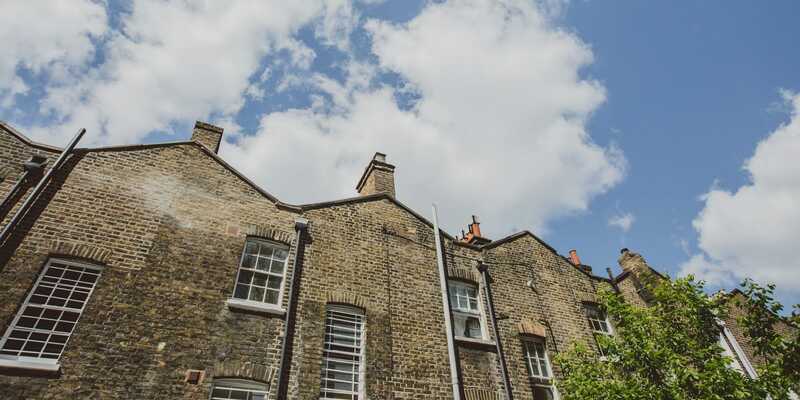 ​Livemore were employed as Lead Consultants for the refurbishment and extension of this beautiful Grade II Listed building in South East London. We provided technical and interior design services delivering a variety of construction elements to the project. These included an extension to the lower ground level using approved traditional materials, the remodelling of new kitchen & bathrooms and intensive hard landscaping to the rear courtyard garden.